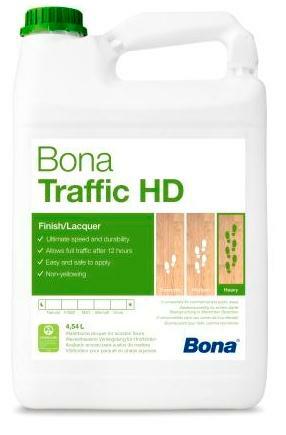 Bona Traffic HD is a water-based 2 component top coat designed for use in public areas subject to very high levels of traffic. 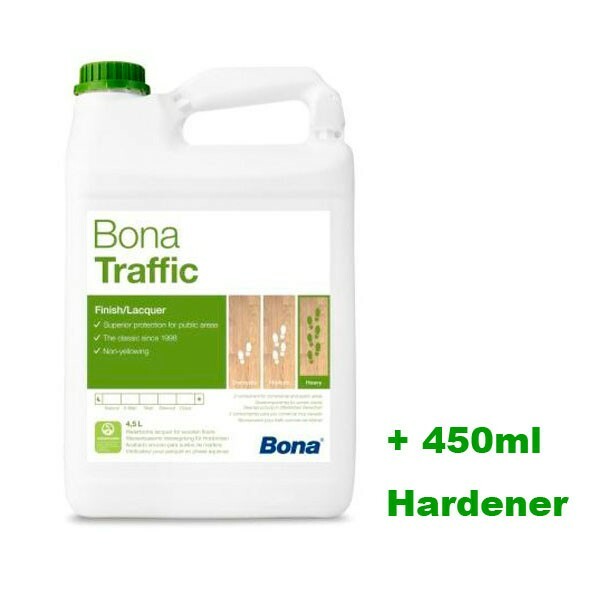 Traffic HD offers fantastic scratch, scuff and chemical resistance combined with a significantly higher wear resistance compared to the already high standards of Bona Traffic. 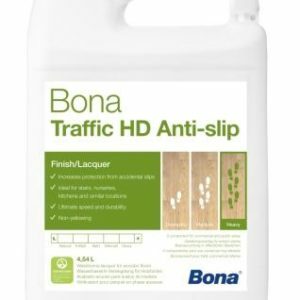 Add to this a 40% lowering of the solvent content and early development of all of the performance factors which means that after 24 hours Traffic HD is already able to be put back into full use. 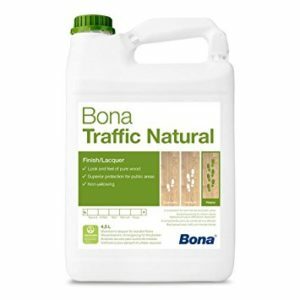 Bona Traffic HD should be used together with Bona Prime Intense, Classic or White. 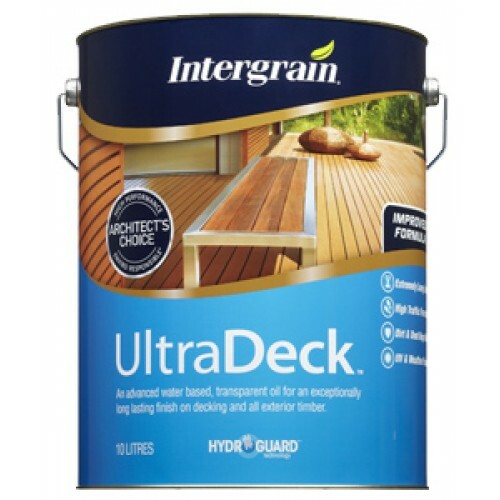 non-yellowing formula which enhances the natural beauty of a timber floor. 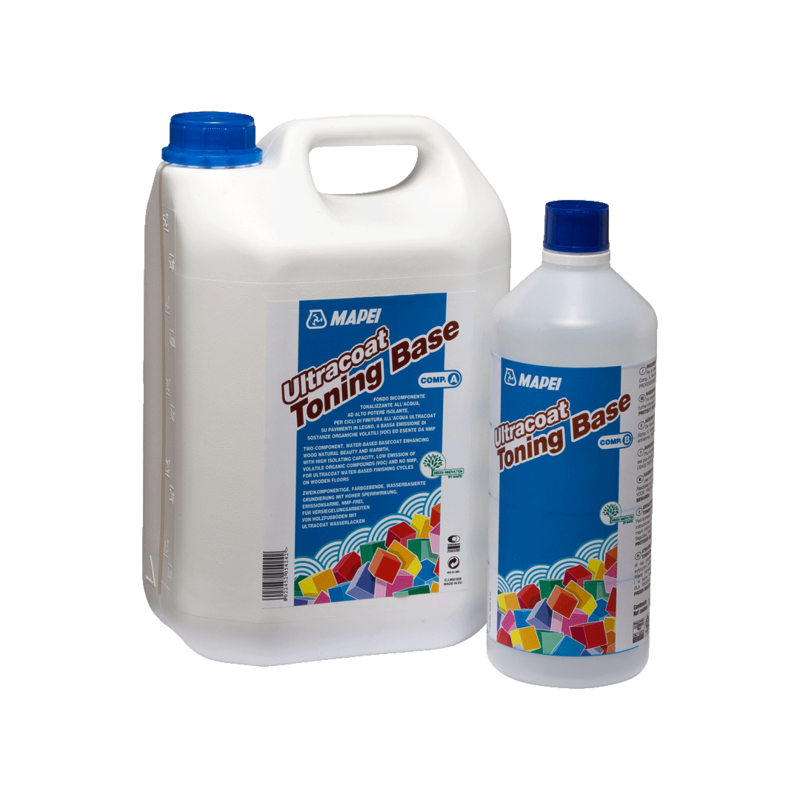  High durability and extreme scratch resistance. 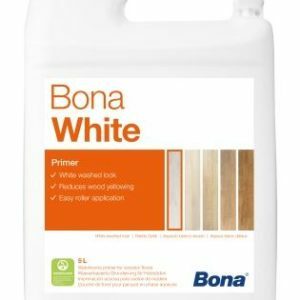 use already the following day. 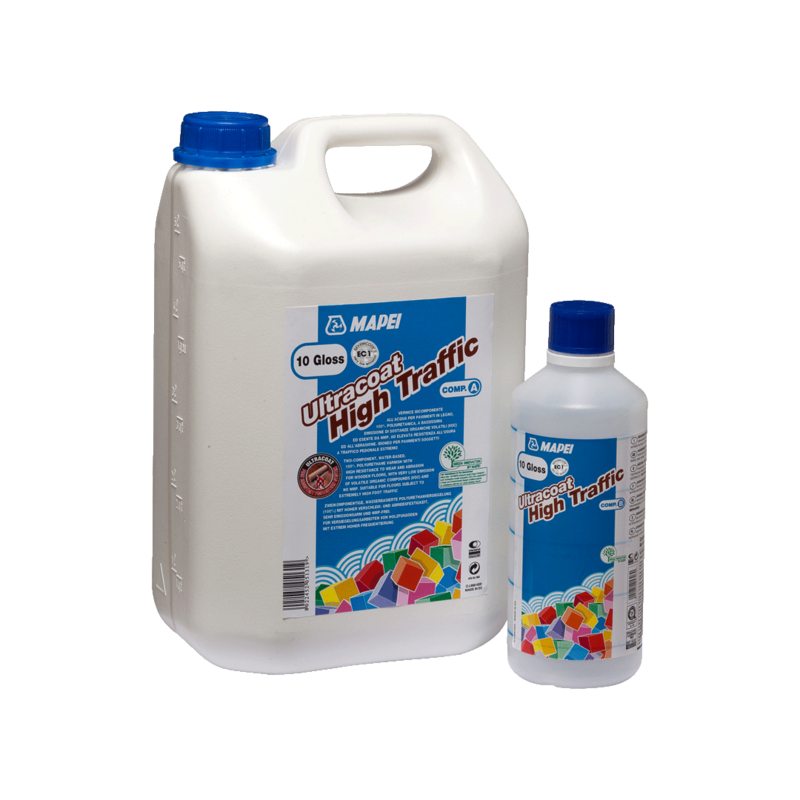  Low solvent content (VOC), <5%. 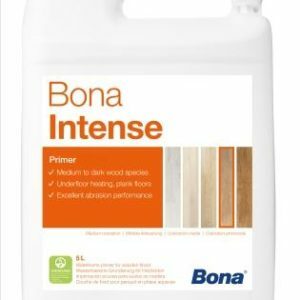  Suitable for overcoating pre-finished floors.